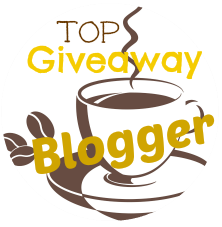 As bloggers, we LOVE to offer our readers the opportunity to win great stuff. It makes us happy when you are happy, and Everyone Loves Money... so please enter to win and TWO of our lucky readers will receive $25 Amazon gift cards! ***This giveaway is not in any way affiliated with any social media network, including Facebook, Twitter, and Pinterest. All entries will be verified before prizes are awarded. Be sure to subscribe to Couponing Momma Giveaways & Reviews and never miss any of our great giveaways!